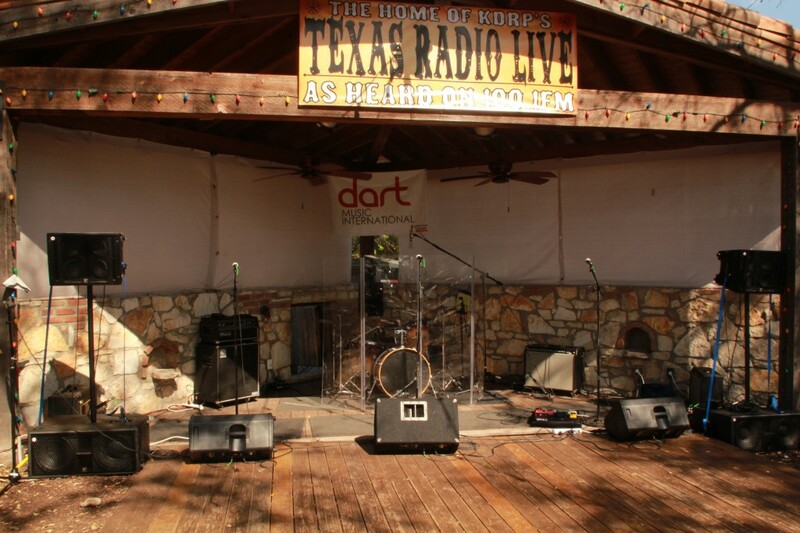 South by South Congress or South by SoCo is an event LMR helps to put on every year during the SXSW event. Although its and unofficial showcase it is a well received and respected showcase during South by South West event. If you are interested in participating in this event, we will have the sign up form listed here by the end of November. Entries will be be accepted from November and cut off by Jan 1st. Our Judges will have the list culled by the end of January and winners/performers will be notified by email in early February.